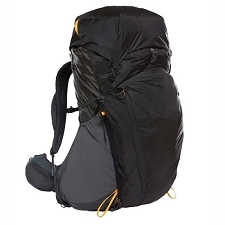 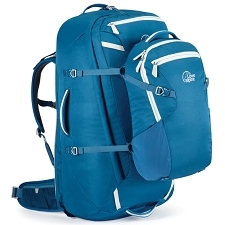 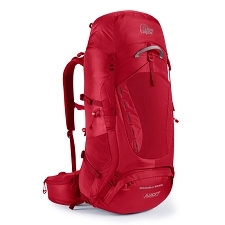 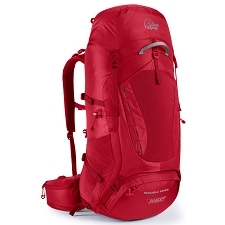 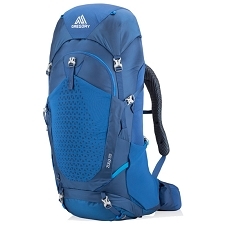 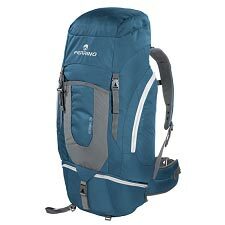 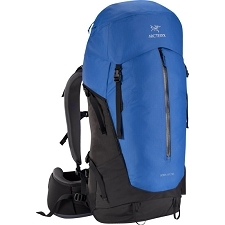 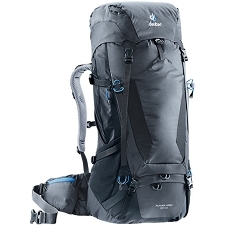 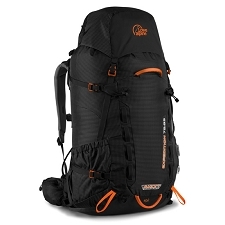 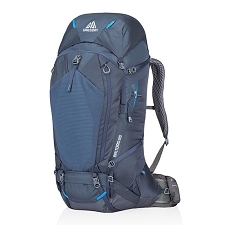 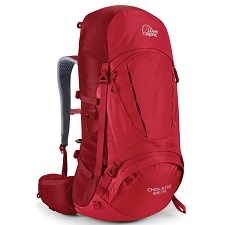 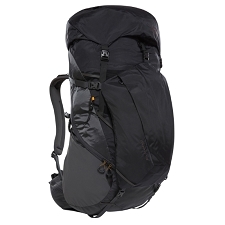 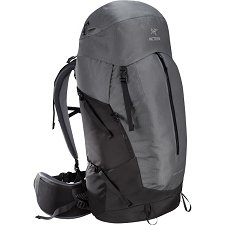 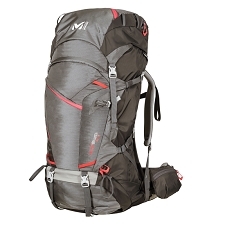 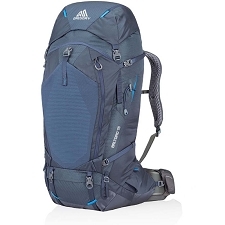 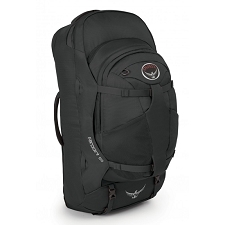 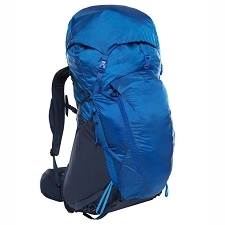 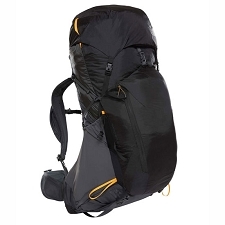 Get out and explore the great outdoors with the Ridgeway 65+10 Backpack as your companion as it will assist you in bringing everything you will need for multiday adventures. 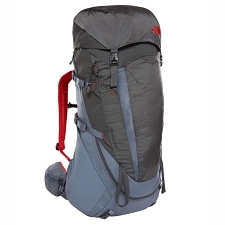 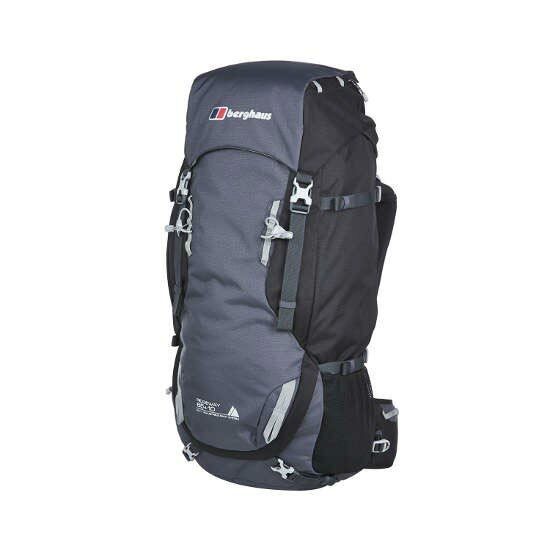 The large 65 litre volume offers enough space for all the kit you need for your adventures while a multitude of pockets will keep it organized and essentials at hand when they are needed. 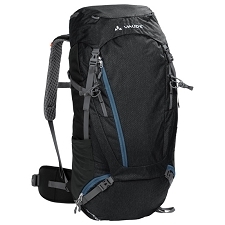 A high level of comfort is achieved with “on the move” adjustability thanks to the BIOFIT™ back system, well-padded straps, and a pre-curved hipbelt.